He has performed with leading orchestras, notably the London Philharmonic, Royal Liverpool Philharmonic, Royal Scottish National, Monte Carlo Philharmonic, Belgium National Symphony, Staatsphilharmonie Rheinlandpfalz (standing in for Martha Argerich), Cape Town Symphony, Singapore Symphony, St Louis Symphony and the New York Chamber Symphony under such conductors as Sir Charles Groves, Bernhard Klee, Marin Alsop, Paul Daniel, Barry Wordsworth and Alexander Lazarev. Graham studied with Professor Ryszard Bakst at both Chetham’s School of Music and the RNCM. He became the first artist to win both the YCA Inc. auditions in New York and the YCAT auditions in London. He also won the Dudley National Piano Competition and the Jaen International Piano Competition in Spain. 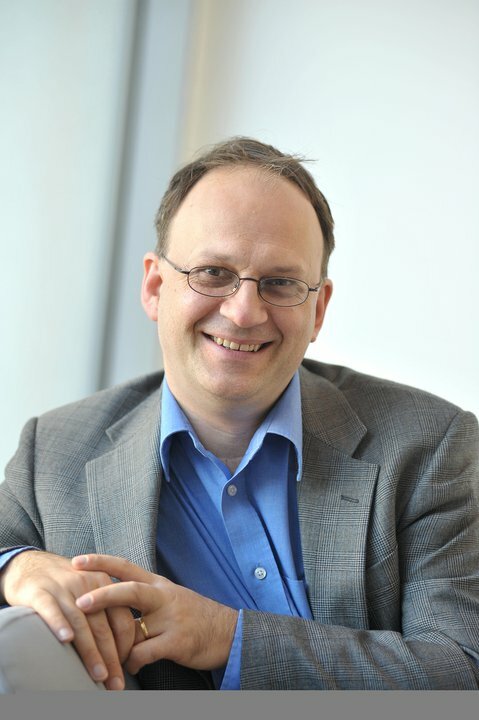 Since 2007 he has held the position of Head of Keyboard Studies at the Royal Northern College of Music and the Artistic Director of the RNCM James Mottram International Piano Competition. He has previously been a member of the jury of the Horowitz Competition in Ukraine, Jaen International Piano Competition in Spain and the YCAT auditions. Graham has taught at many summer schools most notably Musicfest Perugia in Italy, the Colburn Festival Academy in Los Angeles and the Chethams International Piano Summer School in Manchester. Next summer he will teach on the Beijing International Music Festival and Academy.